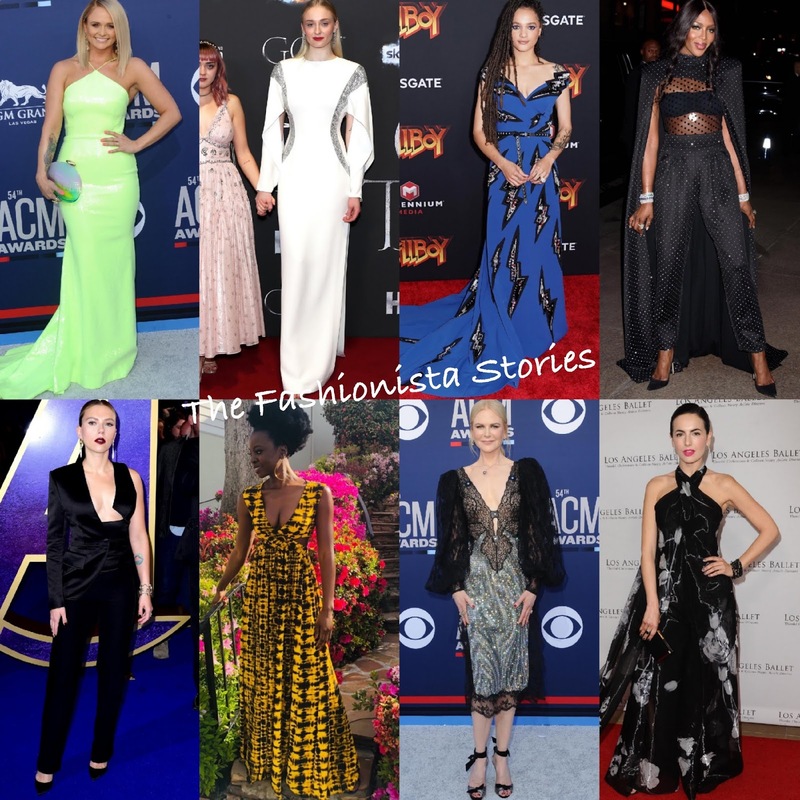 Home » Best Dressed , Brie Larson , Camilla Belle , Danai Gurira , fashion , Kacey Musgraves , Miranda Lambert , Naomi Campbell , Nicole Kidman , Priyanka Chopra , Sasha Lane , Scarlett Johansson , Sofia Carson , Sophie Turner » Vote: Who was your Best Dressed Fashionista of the Week? Happy Friday! Closing out the week with the Best Dressed Fashionista of the Week poll. My top pick is Sasha Lane, followed by Sophie Turner, Sofia Carson, Scarlett Johnasson and a tie between Kacey Musgraves & Naomi Campbell. Who tops your list?